What is the MA Oyster Project? 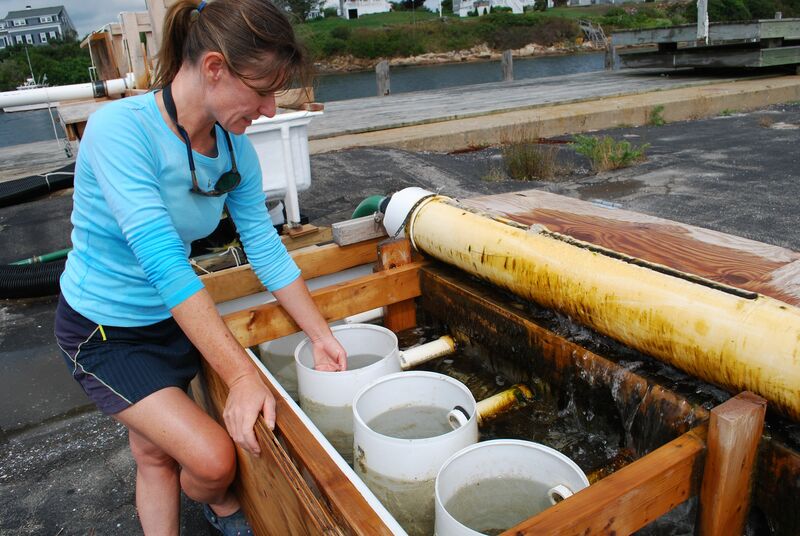 A volunteer-based organization working to restore oyster reefs to Massachusetts' coasts. By building relationships with local restaurants and events, the project seeks to develop and sustain an extensive shell recycling program. The shells will be used as a base for new oysters to grow on, eventually reforming oyster reefs. At Maritime Gloucester, we are working to grow oysters in an upweller that, once grown, will be transferred to an estuary environment to develop a reef. Oysters are an ecological family of bivalves that are found in various aquatic environments including estuaries and coastal environments. They form reefs which are ecologically significant as they can protect coasts from storms, clean surrounding water, provide habitats for many creatures, and much more. These oyster reefs are no longer abundant but still very important which is why MA Oyster Project is working to restore them. 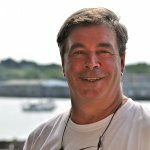 I sat down with Steve Parkes, the Manager of Facilities and the Waterfront here at Maritime Gloucester, to get the scoop on the Mass Oyster Project! What exactly is an upweller? The upweller is essential to the Oyster Project at Maritime Gloucester. It provides a safe and constant environment in which the oysters are able to develop.